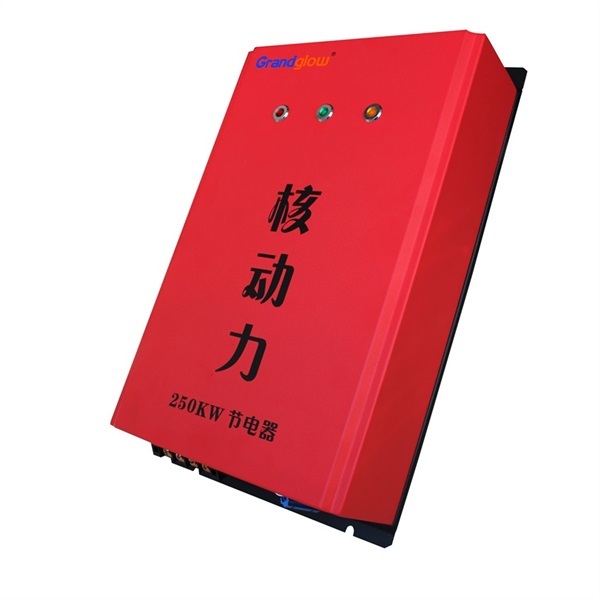 New Product --- Power Saving Voltage Stabilizer - Grandglow New Energy Technology Co., Ltd. The power-saving Voltage Stablilizer is a functional and energy-saving high-tech product designed and developed according to the requirements of the market and customers. The power-saving Voltage Stablilizer produced by our company adopts imported special materials and unique electronic control technology to recover the residual current and reactive power of each other, which can effectively change the power factor and filter the transient surge in the power grid circuit. Its internal overvoltage and undervoltage protection and overcurrent protection ensure that the equipment is protected from transient surges and damage. It can improve the power efficiency, delay the aging of power equipment, and minimize the power consumption of the power system. This product does not produce high harmonics and does not pollute the power grid. It is an environmentally friendly power saving product. Next： Our company successfully passed the Factory Inspection of the Korean KS Dept.